MP3 files lightweight and portable, great for storing on a phone, home audio system or portable music player. Their small size comes at the cost of some loss in quality. FLAC files are direct equivalents of the files used in CD production. They are larger than MP3 files and retain audio integrity, but are not as widely supported. ALAC files are similar to FLAC files, but use a lossless format which allows them to be used in all Apple products and software. For an in-depth comparison, see our page on digital formats. The album features music for upper voices and harp by 20th century composers Benjamin Britten and Gustav Holst. A collaboration in 2017 between Winchester College Chapel Choir and British harpist Katie Salomon, the recording captures the trebles (boys) at their best under the masterful direction of Malcolm Archer. Alongside A Ceremony of Carols and excerpts from Choral Hymns from the Rig Veda (sung in English) is a performance of Britten’s Suite for Harp by Katie Salomon. 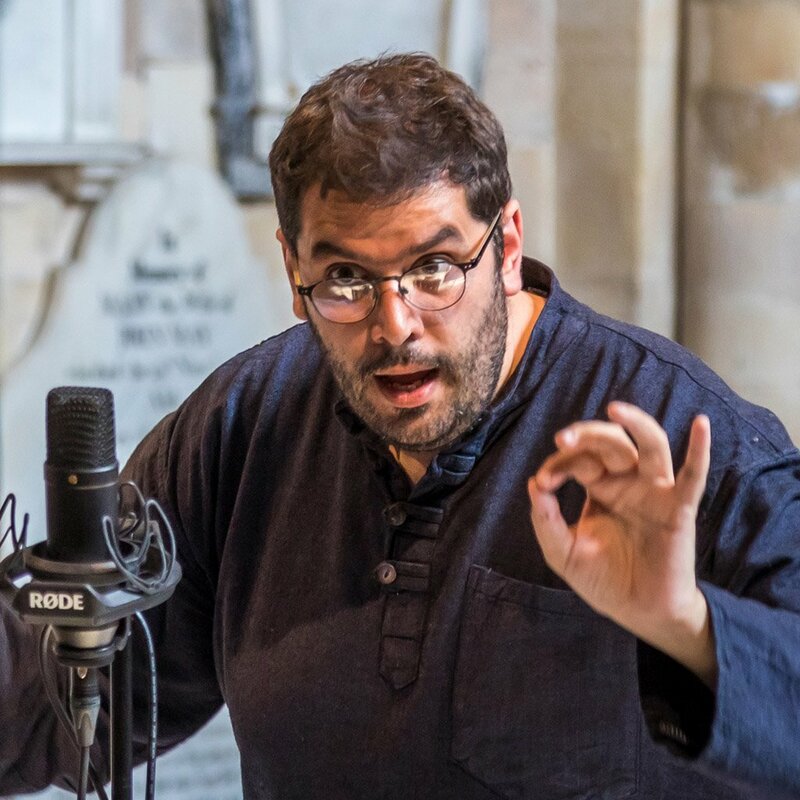 Choristers in today’s churches and cathedrals are expected to be ‘generalists’ and able to lead and deliver music from early chant to modern-day masterpieces; majestic Victoriana, rumbustious descants, and hearty hymnody – all alike. The demands and stresses of this repertoire on the developing voice and the ‘choral sound’ are significant. If one can imagine Byrd’s Lincoln choristers, the diet was much more slight: Byrd, Tallis, perhaps Taverner and plenty of chant would have formed the daily menu, but that was in no way comparable to the expectations of today’s choristers. Examination of Byrd’s own music, written whilst at Lincoln Cathedral, reveals that it is most likely Byrd’s choristers were lower Means and not high Trebles as we think of choristers today. For the first time, Byrd’s well-known Second Evening Service has been recorded in a reconstructed version by Andrew Johnstone at the original pitch with Means on the top line. This reveals a very different way of singing and a rather richer and more wholesome sound. In essence then, the Romsey Choristers on this disc are Means and not Trebles (the highest note sung on this disk is an F). Although the boys are regularly warmed up to a high C, for the 12 months leading up to this project, their average operating tessitura has been on average a 3rd lower than a more typical, generalist repertoire of Victoriana and 20th Century fair. Perhaps this is a futile attempt to capture something lost or an indulgence of curiosity — but at very least it has demonstrated the effectiveness of training and inspiring a top line of 21st century boys, twice a week for 12 months on a diet of English music from the ‘Golden Age’. The next steps for these boys is to develop their repertoire further to encompass more music from the 19th and 20th centuries whilst maintaining a sense of specialism and focus. Romsey Abbey Choir can trace its roots back to 1869 when a robed choir of men and boys was introduced in response to the Tractarian fashions of the time. 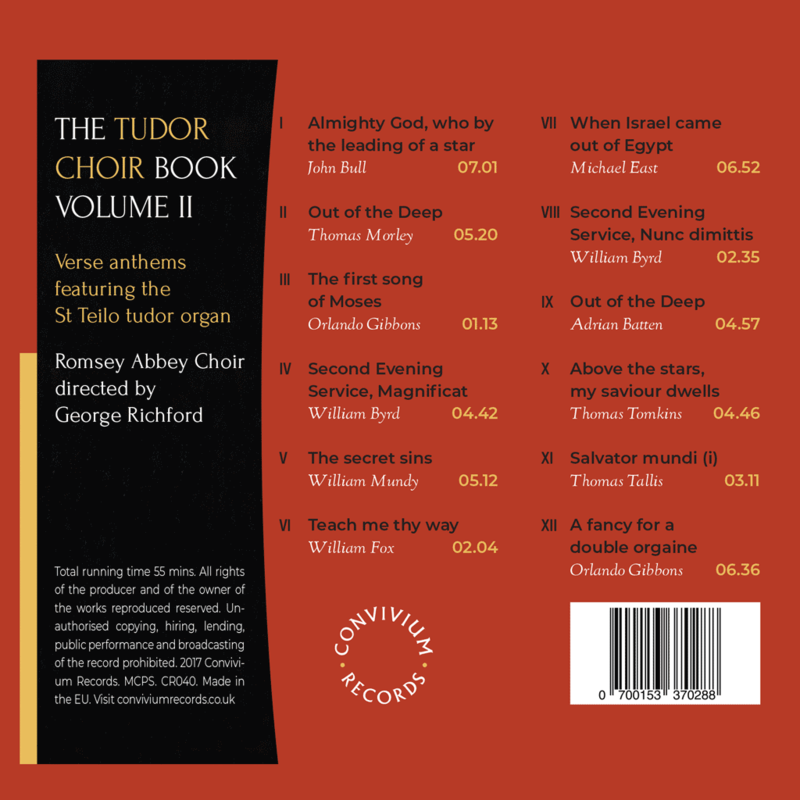 A healthy choir, rooted in the Anglican Tradition continued throughout much of the 20th century. In 1997 a top line of Girl Choristers was incorporated into the choirs at the Abbey, and they now sing with the altos (male and female), tenors and basses on alternate weeks. In 2016 the boys’ line enjoyed something of a renaissance, with 24 choristers filling the choir stalls and a separate training choir established to cope with the demand. There are over 120 singers engaged on a weekly basis at Romsey Abbey. These include the Boy Choristers, Senior and Junior Girl Choristers, choir adults, the Quavers training choir and the Abbey Consort. The choir has broadcast on BBC Songs of Praise and has toured widely. 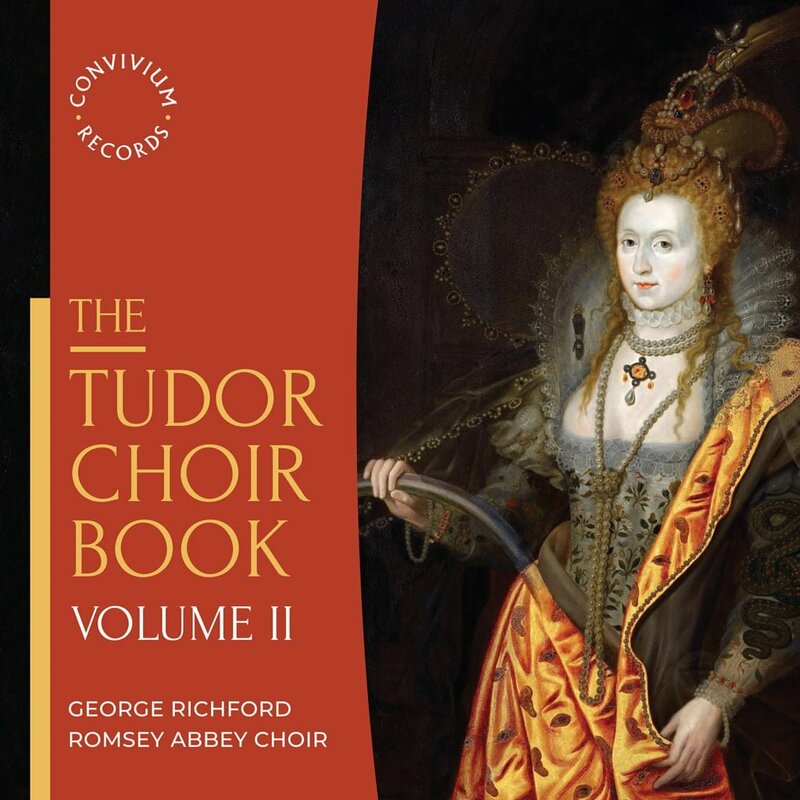 The 2016 CD release of Adoration, celebrating 20 years of the girl choristers at Romsey Abbey, won widespread critical acclaim. The choristers of the choir are drawn from schools in the local area and are generously supported by the PCC of Romsey Abbey and the Friends of Romsey Abbey Music. 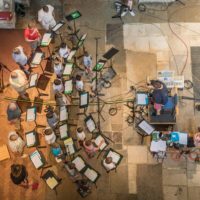 George Richford is a multi award-winning composer and conductor, living and working in Hampshire. He has been Director of Music at Romsey Abbey since September 2015. George was born and raised in South London and studied at Durham University and Christchurch Canterbury. George has held MD posts at Newcastle Cathedral, St John’s College, Durham, St Mary Magdalene Church, Newark and Dartford Parish Church. He has directed choirs to wide critical acclaim and has recorded and broadcast widely earning a reputation for reinvigorating and transforming choirs and for his success recruiting boys and girls. He is also the Director of Southampton University Chamber Choir. His compositions have been performed and broadcast around the world, and have received premières on television and radio, at the 300th Anniversary of the Three Choirs’ Festival and for the Commonwealth Service of Remembrance for WW1 from Glasgow Cathedral. His music is published by Universal Editions, Music Sales Novello and Shorter House, London.